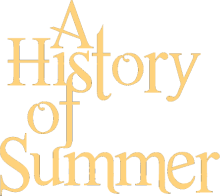 A History of Summer, a new original musical, surveys the last century of summers of America’s earliest established gay communities—Cherry Grove and the Fire Island Pines—and explores the residents’ lives and loves, hopes and heartbreaks. On a long sliver of an island off the coast of New York State, gay men found a haven, an escape, a place where they could be themselves, a place they could call their own, a place called Fire Island. 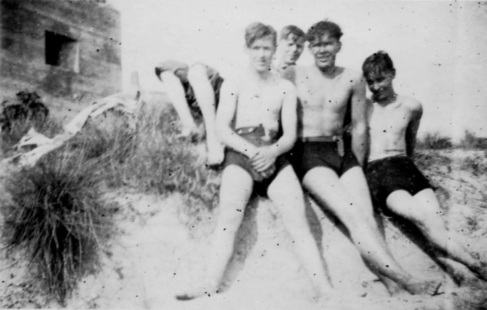 A History of Summer is the story of those men and their summers spent in Cherry Grove and the Fire Island Pines—the country’s oldest gay communities. From Fire Island’s spark in popularity at the beginning of the 1900’s, through the devastating Hurricane of 1938, through World War II, Post-war boom and police raid busts, joyous drag queen invasions and a horrific epidemic that threatened to end it all. Over the course of a century, a community—once in the shadows—finds its voice and takes its place in the sun. Where even boys like you like boys like me..."